You may think, "An audiologist, what is that?" Well, not only are they qualified to test hearing, but they have many other professional skills to offer regarding hearing and balance. Have you ever experienced vertigo? There is a portion of the inner ear that is responsible for your balance. Audiologists can test the functions of these organs using a test called a Videonystagmography (VNG, for short). You can read more about this testing by clicking here. 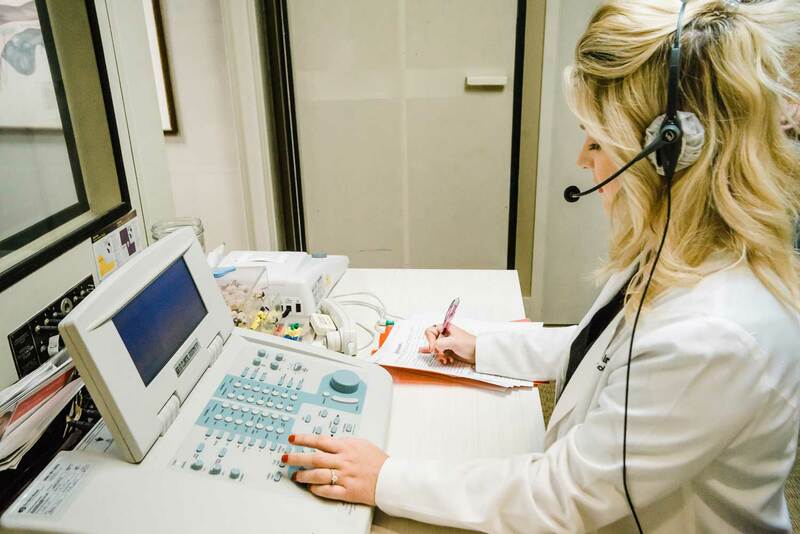 In order to further investigate where hearing loss is coming from along the auditory pathway, audiologists can do another type of testing called an ABR. Read more about ABRs by clicking here. Earwax can be the cause of many ear-related issues, whether it is filling up the ear canal (or a hearing aid), or causing pain, itching, or trouble hearing. 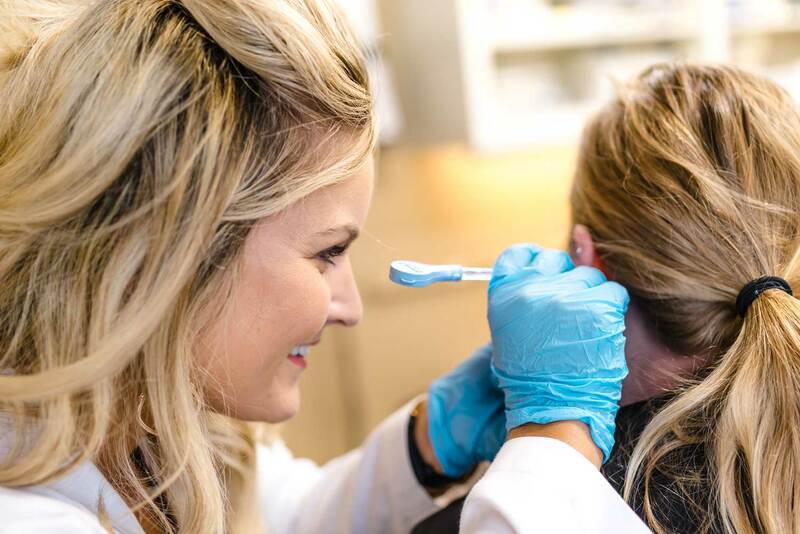 Audiologists, as well as primary care physicians and ENT (Ear, nose and throat) physicians, are trained to remove earwax. 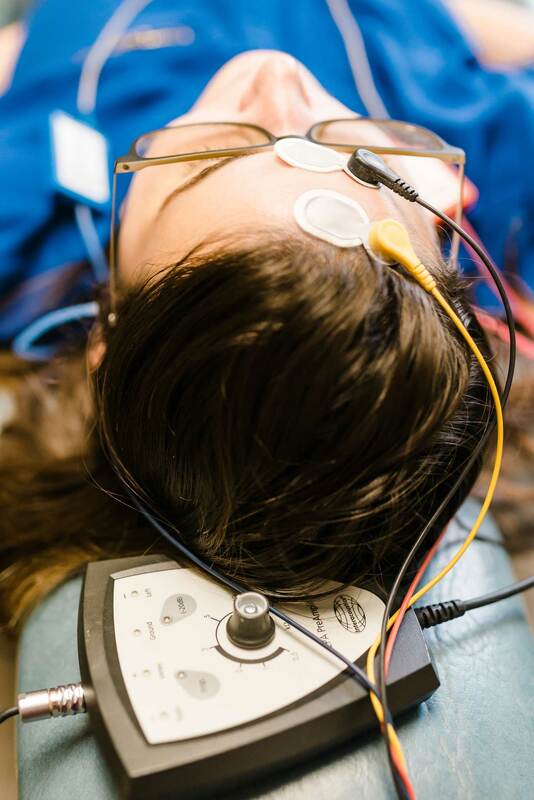 A hearing test completed by a licensed audiologist is the most thorough and complete evaluation that you can get on your hearing. 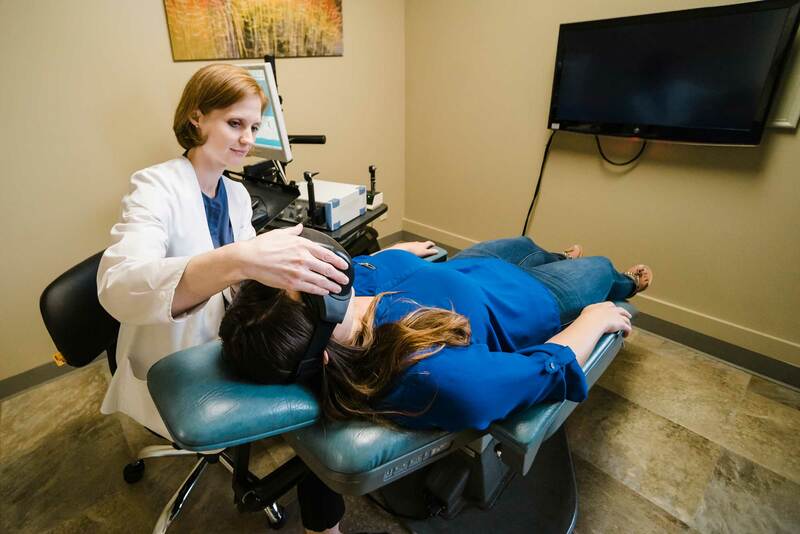 The audiologist evaluates the outer, middle, and inner ear portions of the ear during testing to determine the source of hearing loss, if any present. Once the audiologist has completed your hearing evaluation, they can give you a complete explanation of your needs based on the results. Having a hearing loss does not always mean there is a need for a hearing aid. Your audiologist will make appropriate recommendations for you based on your hearing test. Have you called your audiologist yet? 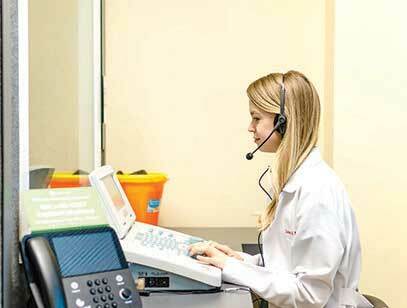 They are the experts on all aspects of hearing and hearing aids. 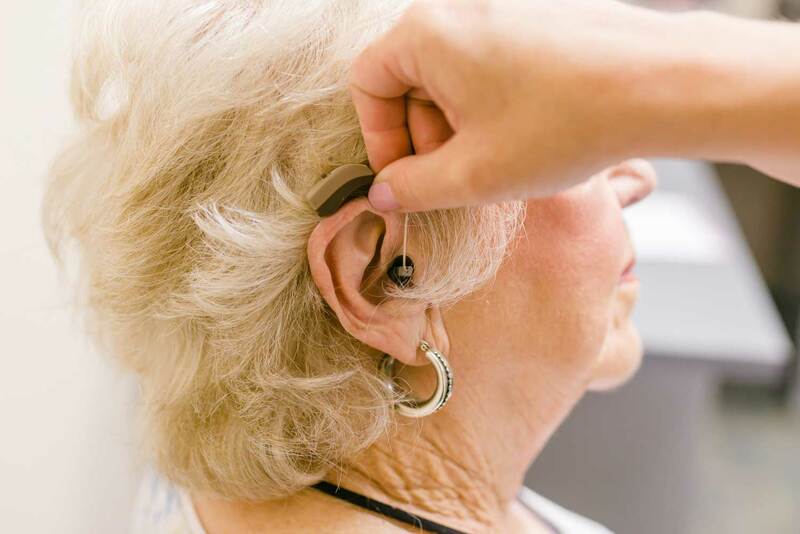 They can get to the root of what may cause one's dizziness, remove cerumen, and even help you pick out the best colors for your hearing aids!